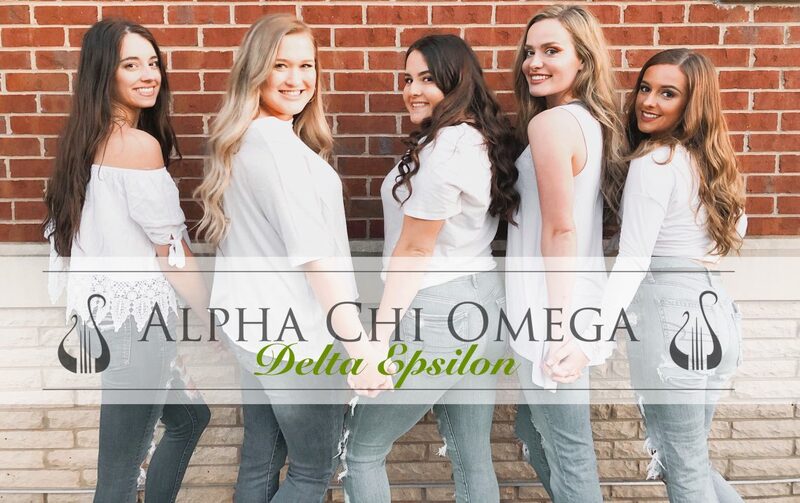 Sorority Recruitment is a time where potential new members have an opportunity to learn more about all seven sororities on campus and possibly find their home in one! Every sorority on SEMO’s campus is unique and each one is filled with outstanding individuals who we are proud to surround ourselves with in the Panhellenic Community! The Delta Epsilon Chapter of Alpha Chi Omega encourages you to Go Greek, so you may find your home just like our sisters found theirs here!